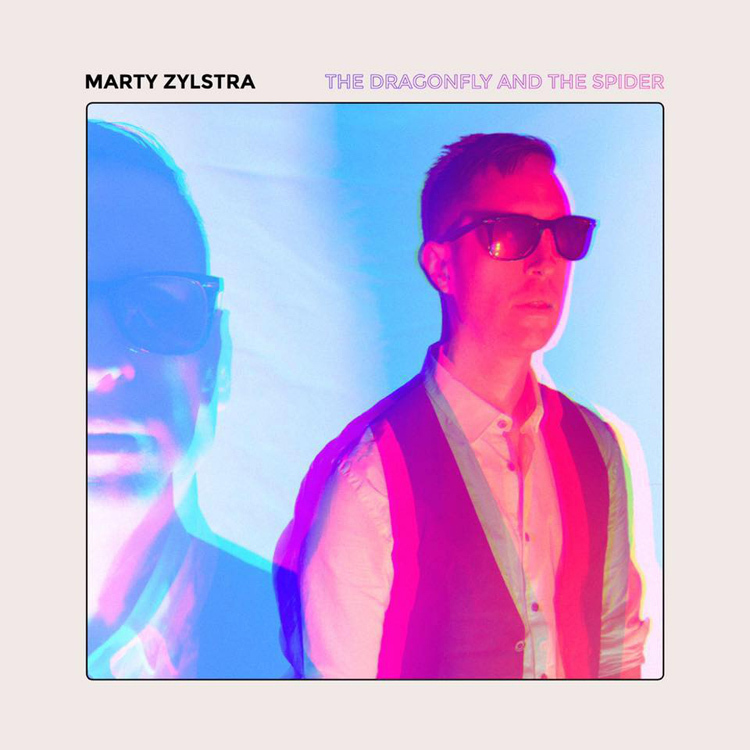 Vancouver's Marty Zylstra recently released a new record titled The Dragonfly and the Spider, and is celebrating with an intimate Blue Light Sessions show on March 31st. "As it usually happens, art can be heavily inspired tragedy and this EP is no different. Inspired by the death of his beloved sister mother and grandfather within the span of just 2 short years, many tears were shed while recording and writing these songs. That being said there is a silver lining to the album. Happy sad songs as it were. After a full listen start to finish you would be left with enough of a feeling of hopefulness that and that you would also be intrigued enough to take a second listen. And maybe recover from the grief we all share in the loss of love and or loved ones." Have a listen to the lead single "Moon" below and book the 31st down for the show (tickets will be available at the door).